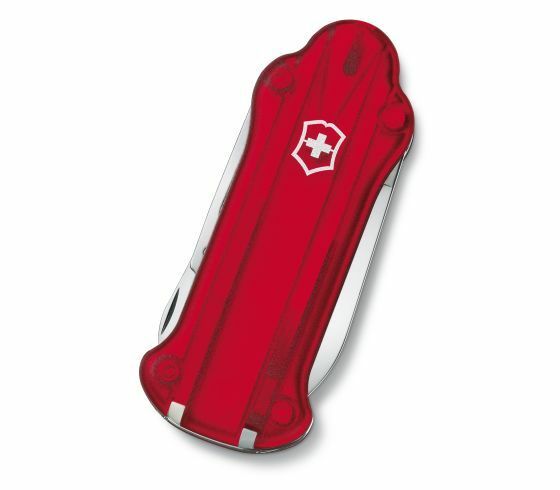 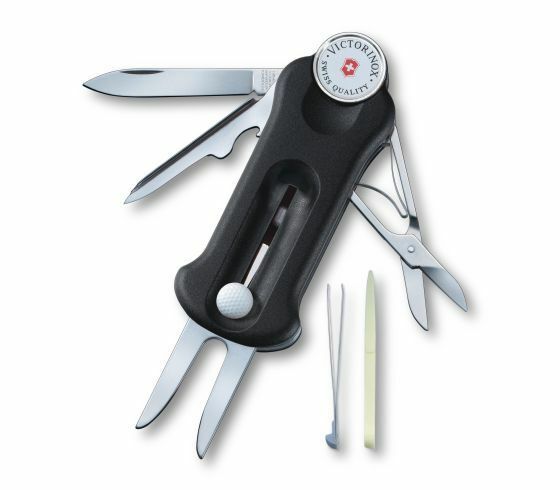 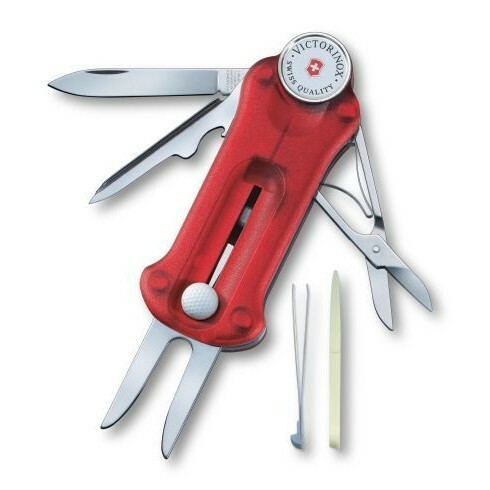 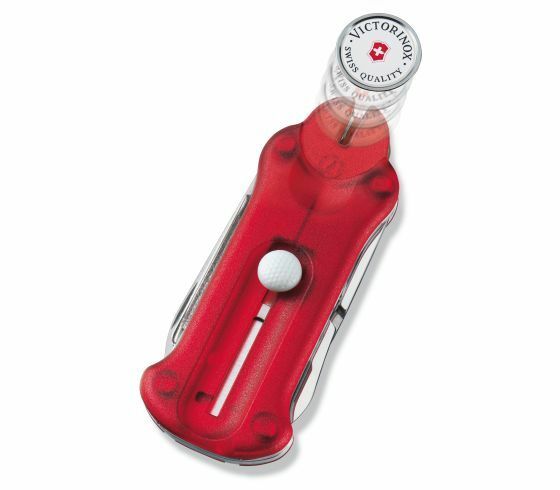 Sport tool with 10 functions for Golfers. Raise your game and lower your handicap with the GolfTool – it's got everything you need for a great day on the course. 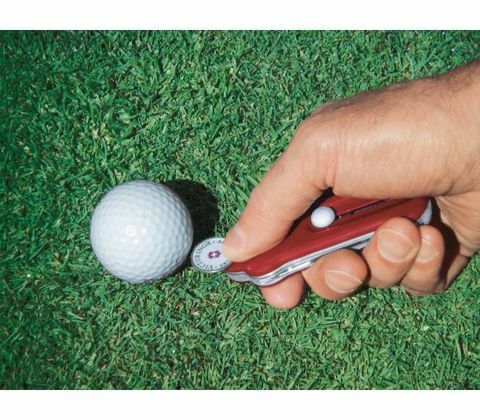 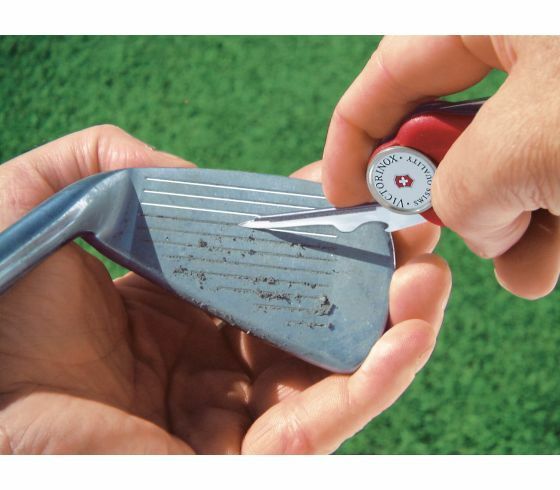 Use the tee punch to tee up, even on hard or frozen ground. 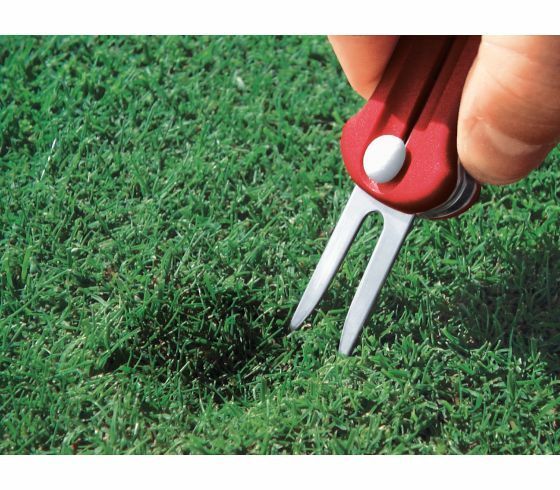 Repair the green with the repair tool. 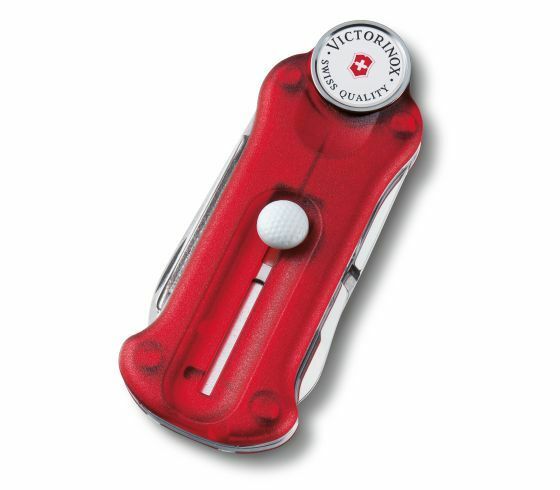 Slide out the ball marker as needed. 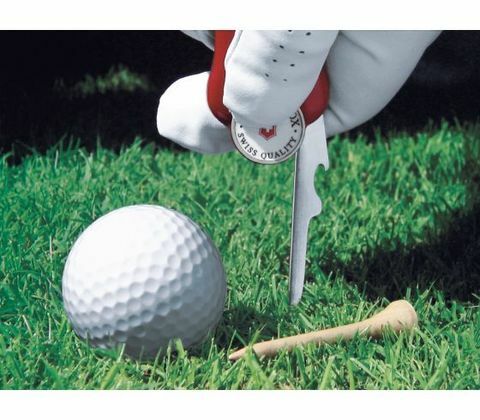 Repeat until you've beaten your best score.